If you’ve dealt with GSA schedules you know that the process is not completed quickly. Dependent upon which schedule you apply for it may take anywhere from three to nine months to get an award. Keep in mind that’s if the contracting officer request minimal clarifications. In the early part of this year GSA launched a new program called GSA FASt Lane. The program is supposed to cut down on the approval time for proposal submissions and/or modifications. New proposal submissions can be approved in less than 45 days, and modifications can be approved in as little as 2 days. Unfortunately, the program only applies to specific GSA schedule 70 initiatives. Here are a list of the initiatives that apply. 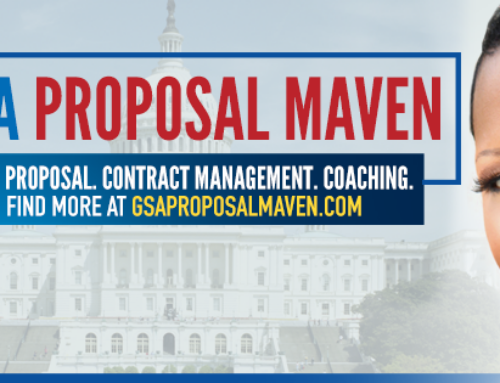 For companies that already have a GSA schedule 70 and want to add new products and services modifications can be processed in as little as 2 days under the following initiatives.